What: Award-winning fan fave that absorbs grease and puts bounce back into second-day hair. How: Shake can and spritz 10 inches from roots. After two minutes, brush out and distribute powder. Shut the front door! I can’t believe I finally get to try a dry shampoo! Beyond excited for this and trying tomorrow, FYI. What: This Spanish favorite uses olive oil and avocado to naturally hydrate and soften skin. How: Massage generously into skin, focusing on dry patches like elbows and knees. 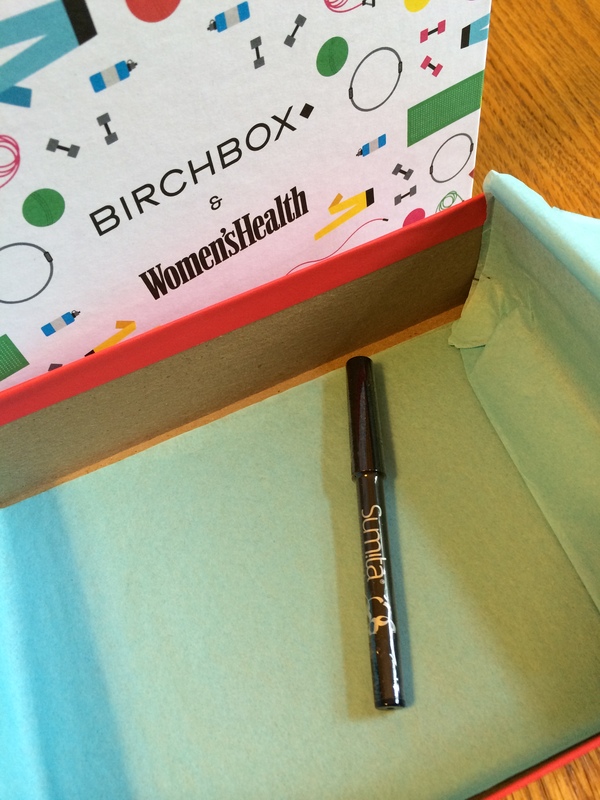 What: This soft wax pencil delivers rich, long-lasting color that won’t irritate eyes. How: Trace lash line starting from the inside corner of each eye. Blend to create a softer look. What: This foamy, sulfate-free wash gently removes pore-clogging impurities without over-drying. How: Morning and night, massage into damp skin and rinse away. For all skin types. What: All-natural, richly foaming cleanser with aloe to hydrate and green tea to nourish skin. How: Apply sparingly to wash cloth or sponge, massage into damp skin, and rinse away. 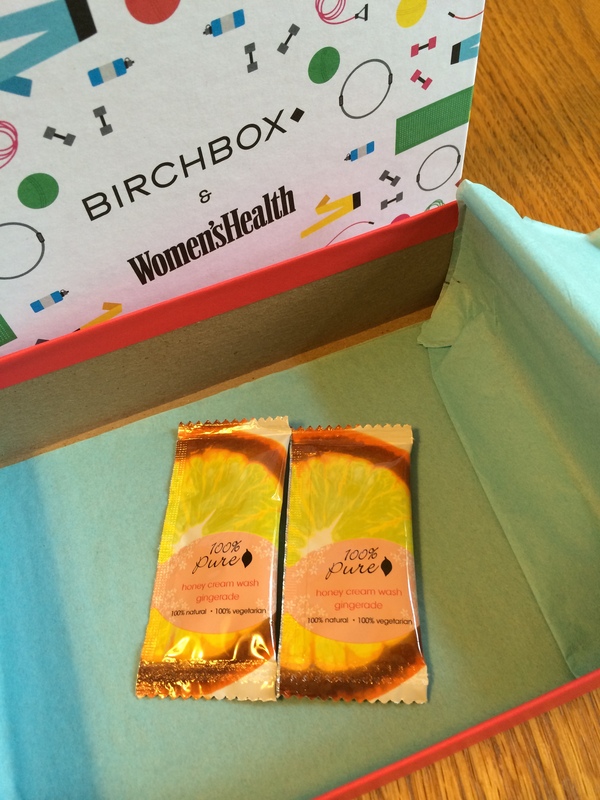 This month Birchbox teamed up with Women’sHealth Magazine for their Power Up themed box. 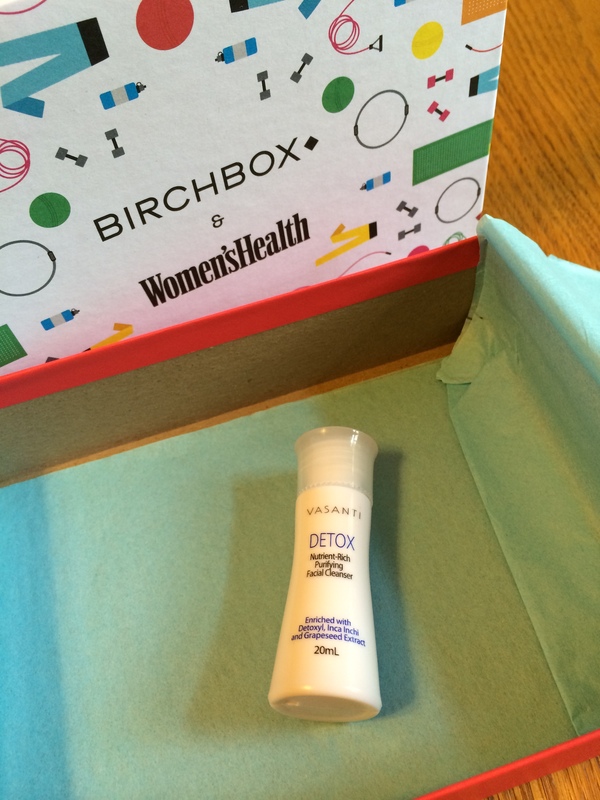 Inside this month’s box included a coupon to get a one-year subscription to Women’sHealth Magazine for $9.99. Thanks but no thanks. I’ll pass. There was also a booklet with 12 bite-sized challenges to Power Up. Examples are: keep a workout log, eat veggies for breakfast, sit smarter… Interesting. OMG..Dry shampoo! Yay! I’m also looking forward to trying the Vasanti facial cleanser. 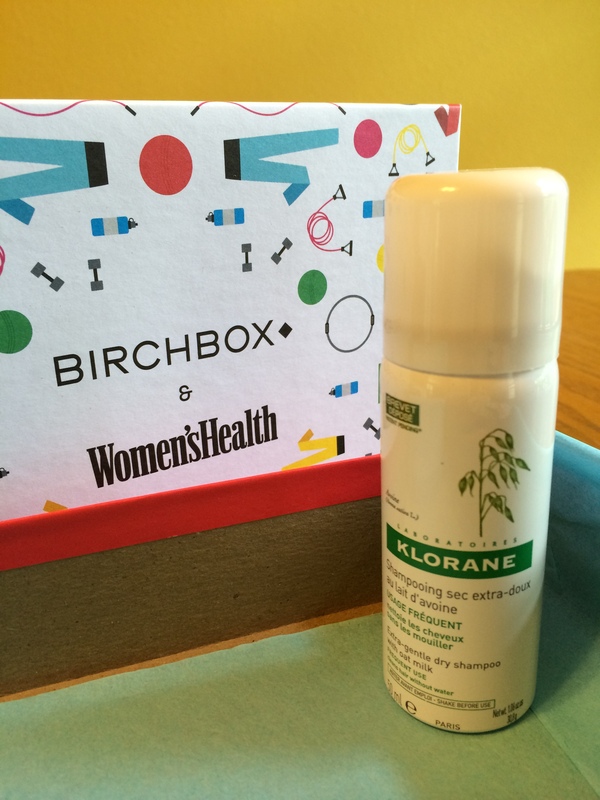 I got another one of their products in my June box that I’ve been enjoying so I’m hoping that the cleanser is good too. Although I received yet another lotion, I appreciate that this one is from Spain! I’ve never received shower gel in a box so this is exciting. My only qualm is that they are in foil packets which are no fun trying to use in the shower… The eyeliner tip was broken off my sample so I won’t be able to try that. I wasn’t much to interested in wearing BLUE eyeliner anyway. Overall, I think this box was a little better than last month. So as I said above, this is my last gift subscription box BUT I did renew on my own! 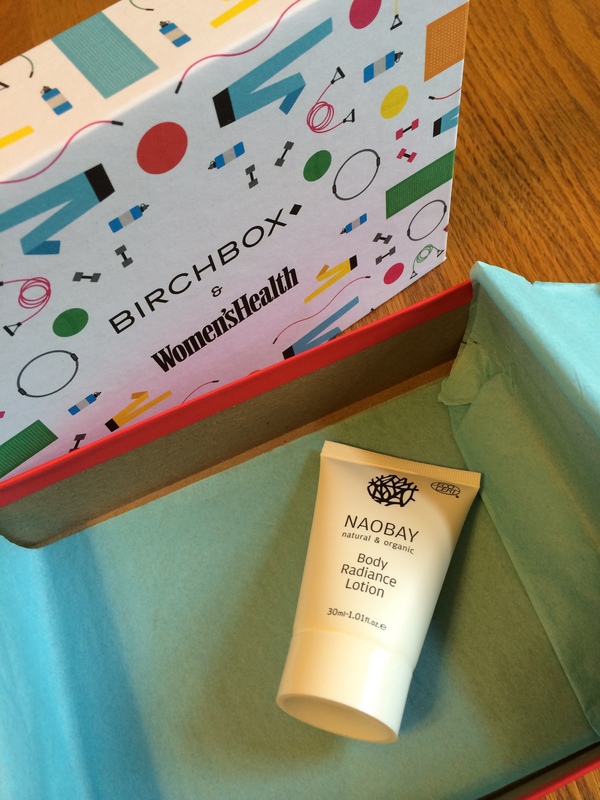 Birchbox will still be showing up in my mailbox once a month! ** This is not a sponsored post. This subscription was gifted to me and all opinions are my own.